Welcome to my Shrine Site! While reseaching the material for my book The Church's Most Powerful Novenas which connects Catholic Shrines in the United States along with the novena prayers used at them, I had the opportunity to visit a number of the Shrines. 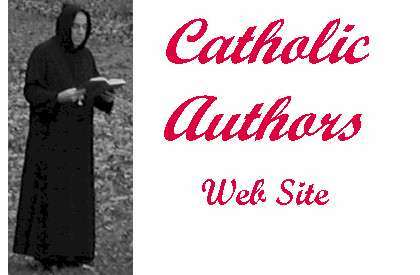 On these pages you will find information about my visits, along with other information both about the devotions and online presences of the Shrines. 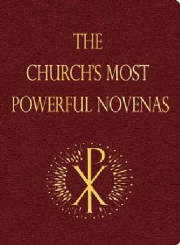 If you would like to purchase a copy of The Church's Most Powerful Novenas click on the book. To visit my homepage, go to www.michaeldubruiel.com.